Greater Fairfield County And Danbury Area Expert Rug, Carpet, Tile & Upholstery Cleaners. Ziegler has a rich 68 year history in the Greater Danbury, Fairfield County and New York areas for the restoration, repair and Cleaning of Oriental rugs, Antique rugs and Specialty area rugs. 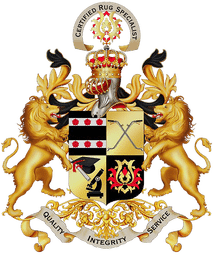 As a second generation family owned company, our high standards and unique honest way in which we conduct business is why Ziegler comes so highly recommended in Fairfield County CT, Litchfield County CT, Westchester County NY and Putnam County NY areas. Please feel free to browse, and call if you have any specialized needs or questions about our services. Our expertise in the cleaning of high value area rugs allows Ziegler to offer premium in-home carpet cleaning and upholstery cleaning. The Ziegler hard surface cleaning division performs Tile and Grout Cleaning and Stone RestorationTile & Grout Cleaning & Stone Restorations that, at times, border miracles. Our specialized equipment can save your floor from replacement or bring it back from dirt’s grip. Our technicians are some of the most highly trained in the area and have worked for Ziegler’s for years not weeks or days. You get the job done right the first time. Cleaned items stay cleaner longer. No risk of damage in the cleaning process. Simply put, it is the right thing to do. To clean with solutions that contain no butyls, D-Limonenes or VOC’s. It is good for us, you, your family and the environment. We clean away deposits left by detergents used by other cleaners. All Natural, Odor Free, Hypoallergenic. Fairest pricing is by the square foot… that’s what we do. We offer solutions to problems only. Your time is important… We don’t waste it with 5 Hour Windows! 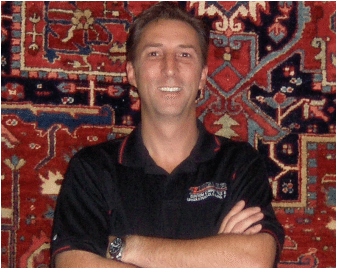 Phillip Ziegler is a Founding Member of the “Association of Rug Care Specialists” and served the association as inaugural Secretary from 2010 to 2012. The association was created to Teach, Cultivate and Advance the Art and Science of Rug Care. 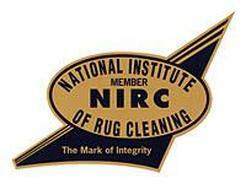 Ziegler’s has been a member of the “National Institute of Rug Cleaning” since the early 50’s. 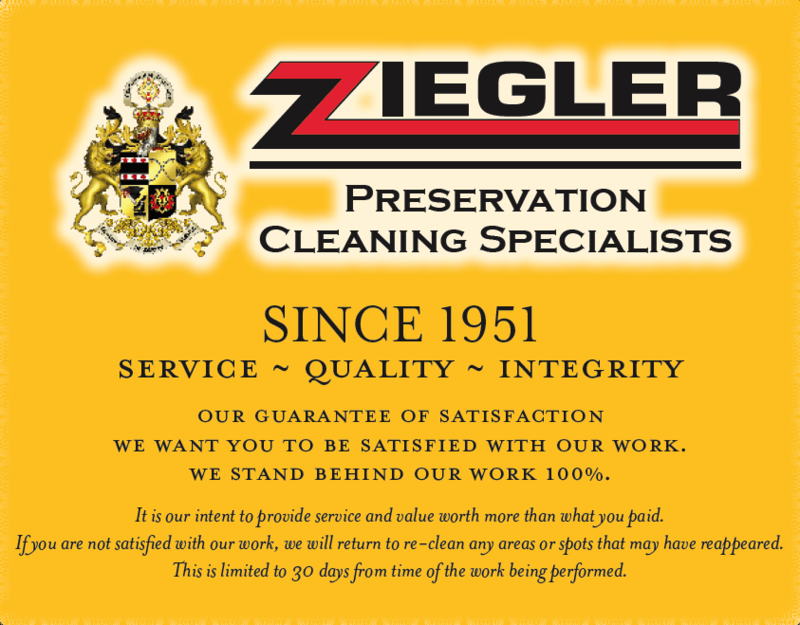 In 2009 to 2010 Phillip Ziegler served on the Council for the “National Institute of Rug Cleaning”. 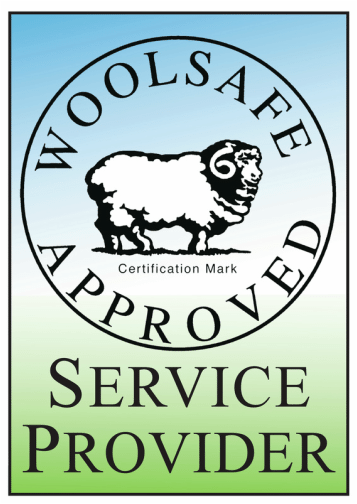 Ziegler’s has passed the stringent testing done by Woolsafe to insure that we use only approved procedures and approved solutions in the care of wool fiber rugs and fabrics. Fairfield County CT, New Haven County CT, Hartford County CT, Danbury, Darien, Bethel, Bridgewater, Brookfield, Easton, Fairfield, Gaylordsville, Georgetown, Greenwich, Kent, Litchfield, Marbledale, Monroe, New Canaan, New Fairfield, New Milford, Newtown, Norwalk, Oxford, Redding, Ridgefield, Roxbury, Sandy Hook, Sherman, Southbury, Stamford, Trumbull, Warren, Washington Depot, Weston, Westport, Wilton and Woodbury. Westchester County NY, Putnam County NY, Armonk, Bedford, Bedford Hills, Carmel, Chappaqua, Cross River, Croton Falls, Goldens Bridge, Katonah, Kent, Mount Kisco, North Salem, Patterson, Pound Ridge, Purdy, Somers, Southeast Brewster, South Salem and Waccabuc.